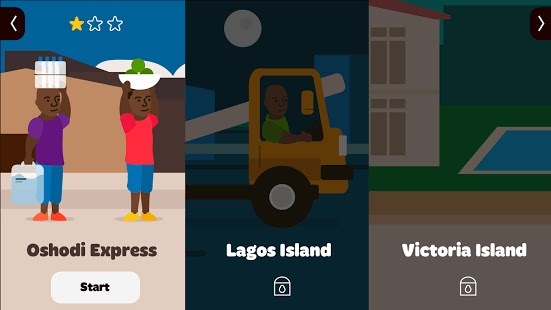 Mr Okada is an Simulation game with cool graphics and sounds. 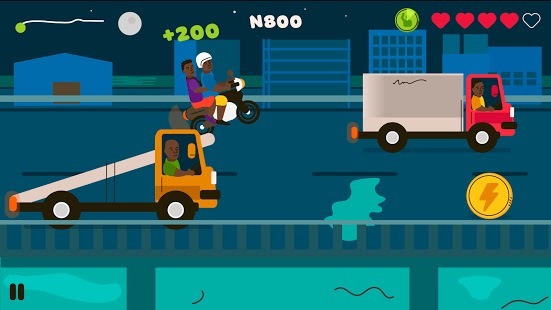 Play as a hustler who was once a mechanic but decided to use the money he earned from it to purchase an Okada (Bike) in other to increase his monthly income, pay his house rent and also achieve his main goal becoming one of the best selling artists out there. 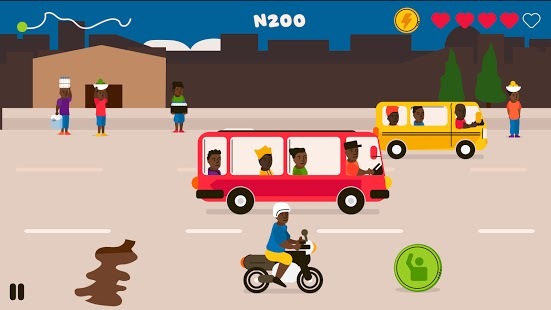 Swipe up and down to move from one lane to another always watch your front not to hit other vehicles, pick up passengers waiting for a ride to earn points, avoid potholes cause they tske points, pick up coins and Nitro along the road and Stay out of trouble by avoiding not to crash other vehicles most especially the police van. 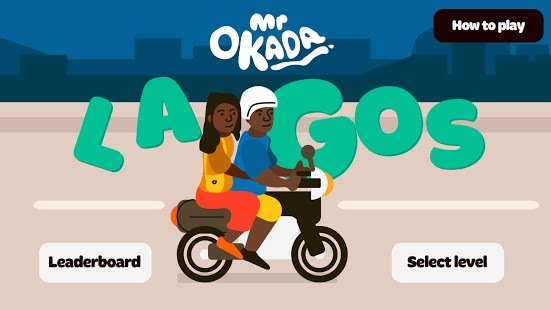 Do you have what it takes to take Mr Okada to his peak of success?